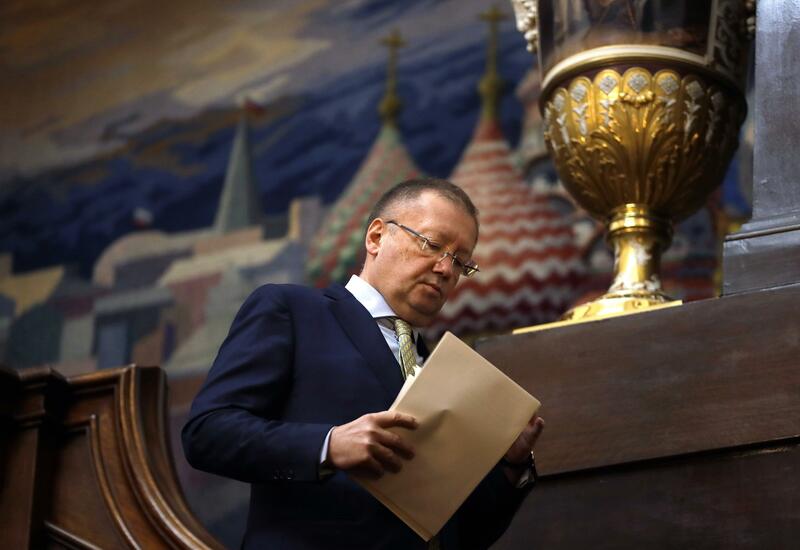 UPDATED: Sat., April 14, 2018, 9:35 a.m.
MOSCOW – Russia’s foreign minister says Moscow has received a document from a Swiss lab that analyzed the samples in the nerve agent poisoning of an ex-Russian spy, which points at a Western-designed nerve agent as a likely cause. Published: April 14, 2018, 9:35 a.m. Updated: April 14, 2018, 9:35 a.m.